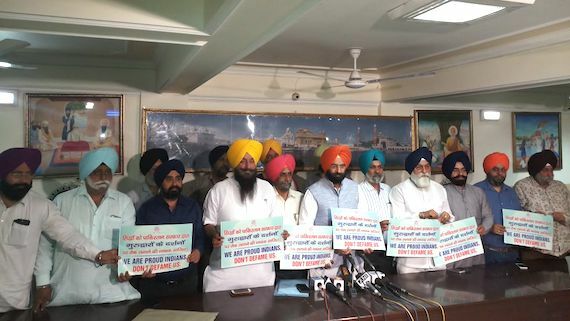 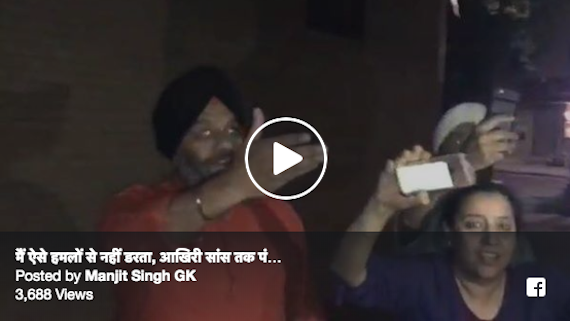 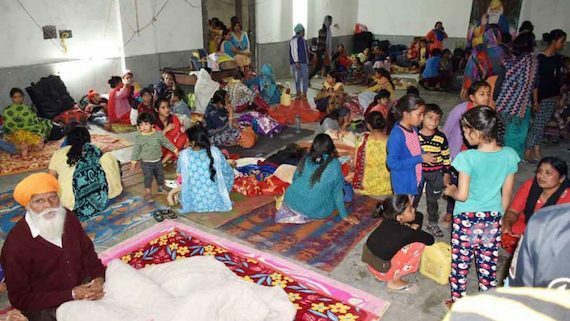 In a written statement issued yesterday the Delhi Sikh Gurudwara Management Committee (DSGMC) said that it has taken strong notice of an incident occurred in Ashok Nagar district of Madhya Pradesh where an unacceptable condition was being imposed upon Sikhs to avail water for drinking and irrigation. 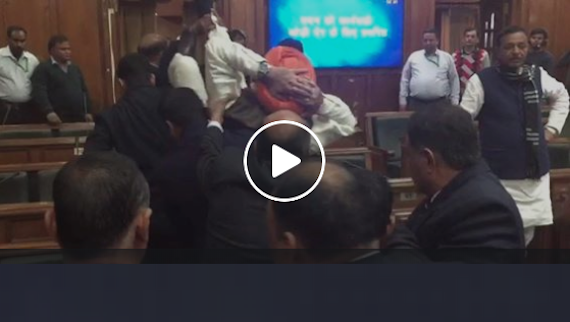 BJP MLA Manjinder Singh Sirsa today alleged that his turban was forcefully removed when he was marshalled out of the House. The ruling Aam Aadmi Party (AAP) however refuted his claim. 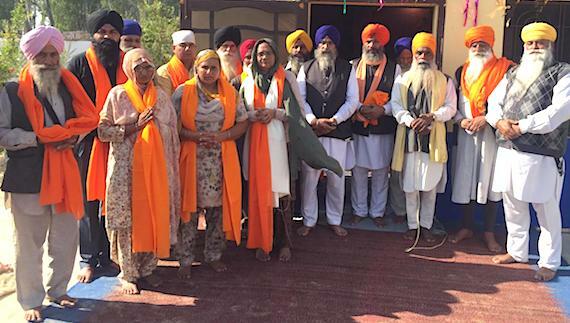 New office-bearers and executive members of Delhi Sikh Gurdwara Management Committee (DSGMC) will be elected on January 19. 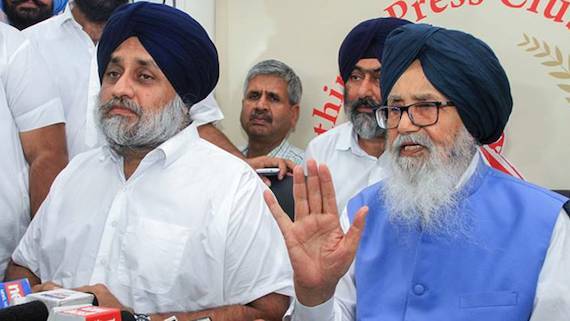 The troubles for Shiromani Akali Dal (Badal) are increasing every new day. 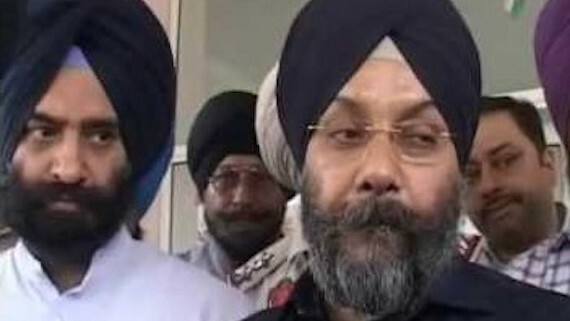 It is learnt that Manjinder Singh Sirsa has resigned from the post of General Secretary of DSGMC. 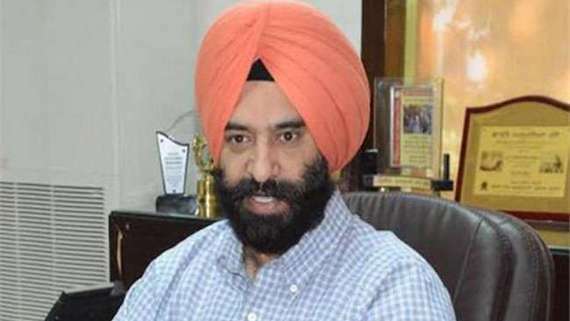 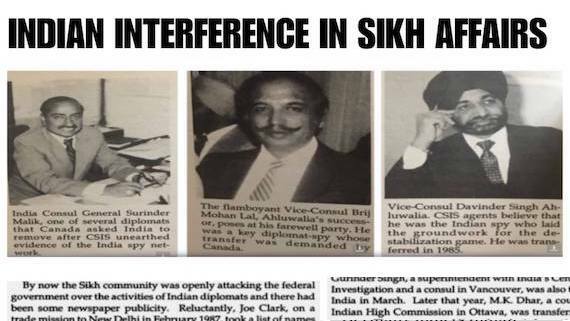 Manjinder Singh Sirsa repeated Indian Nationalistic rhetoric and criticised the Government of Pakistan while terming Sikhs as integral part of India. 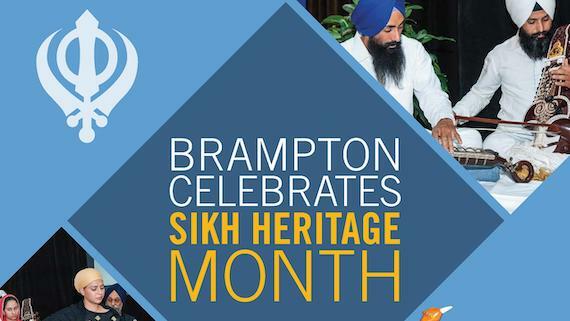 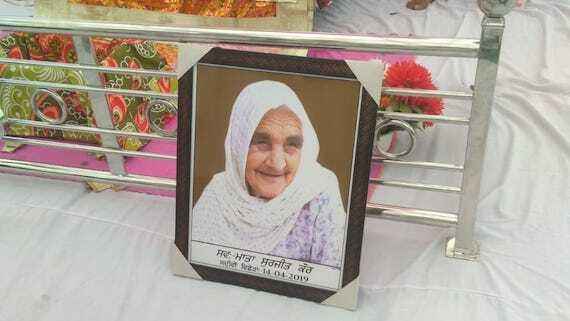 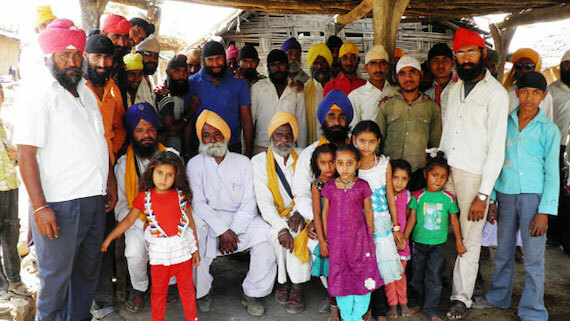 He said that "Sikhs were integral part of India and will remain so forever". 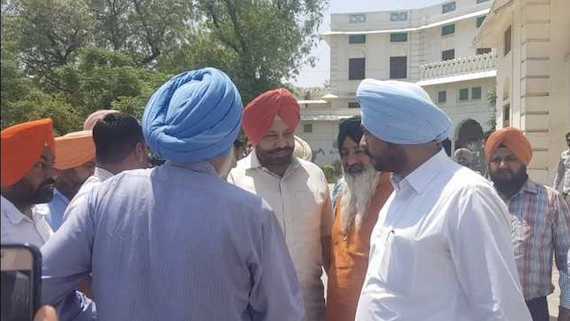 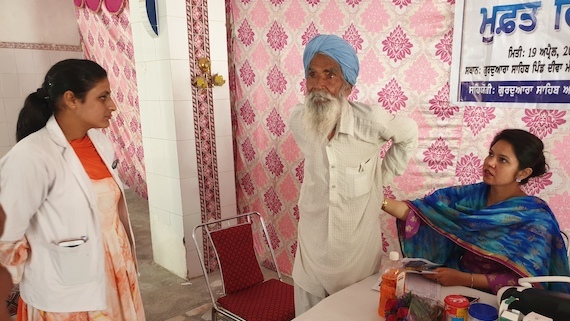 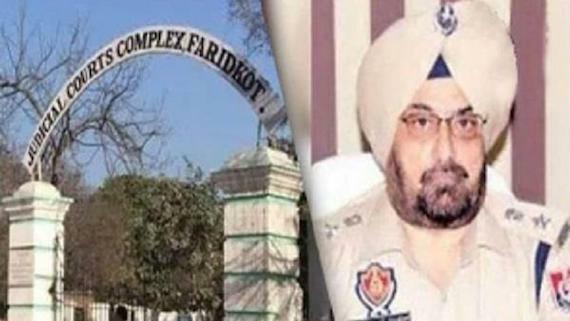 The long pending demand of the Sikhs to implement Anand Marriage Act will soon be over as the city will soon go ahead with implementation of the act in a week's time. 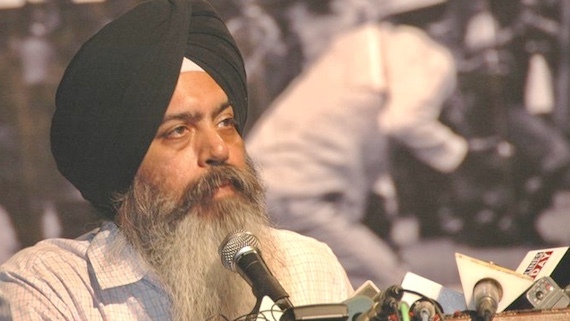 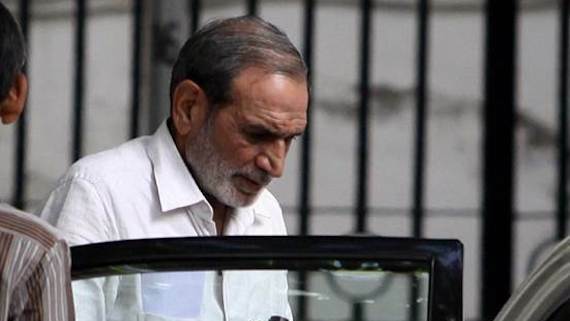 In a written statement issued today (copy available with the Sikh Siyasat News) Delhi Sikh Gurdwara Management Committee (DSGMC) General Secretary and Bhartiya Janta Party (BJP) MLA from Rajouri Garden used the term "riots" to refer to the events of Sikh Genocide 1984. 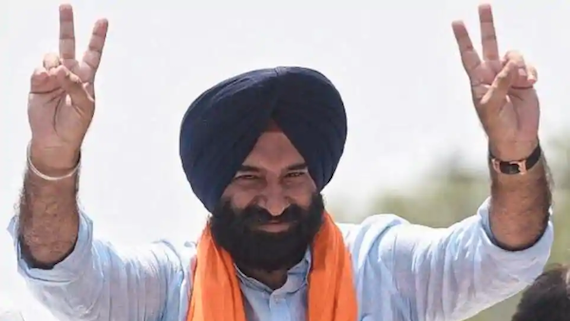 BJP Candidate Manjinder Singh Sirsa has won Rajouri Garden Assembly by-poll by over 14,500 votes. 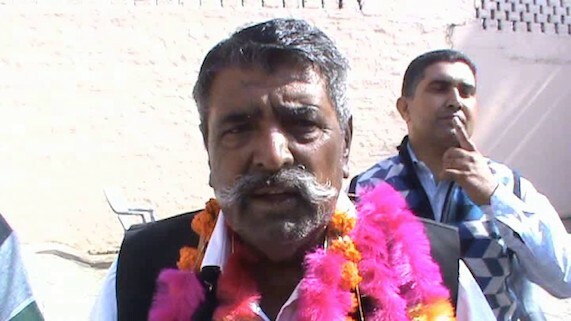 AAP candidate lost at third position.